Established in 1984, Maiden Erlegh Preschool has been providing top quality childcare and pre-school education to families in Earley, Berkshire for over 25 years. Conveniently based in the Silverdale Centre within Maiden Erlegh School’s grounds, the pre-school is just two minutes’ walk from Aldryngton Primary School. 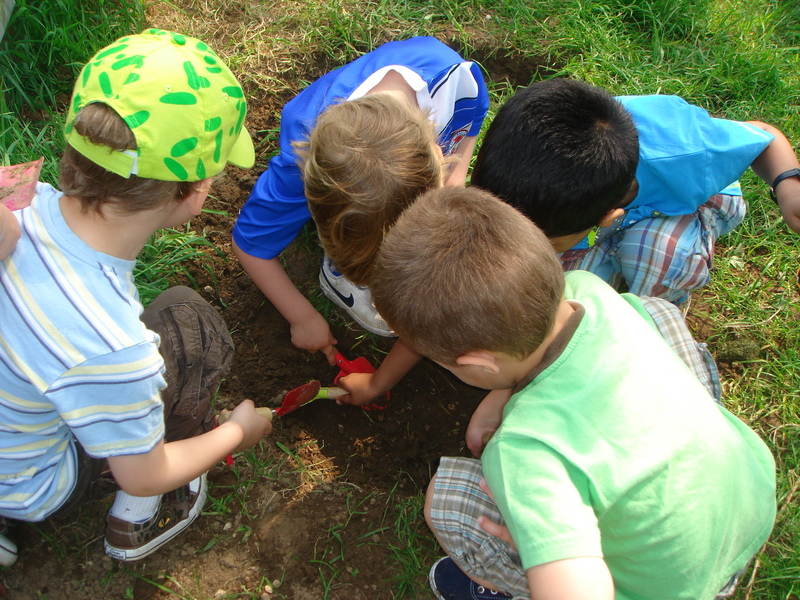 At Maiden Erlegh Preschool, we pride ourselves on the caring and stimulating environment we provide for our children. We believe this enables them to develop intellectually and socially into confident and independent children who are ready to face the challenges of school when they leave us to begin Foundation stage two. We now offer 30h funding per week, during term time. We have a grassy outdoor area with raised beds – used to grow fruits and vegetables for snack time! 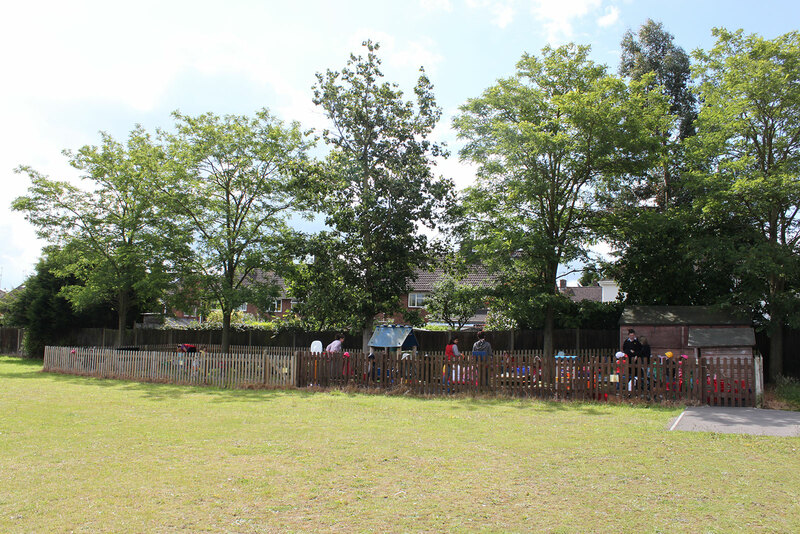 Conveniently based in the Silverdale Centre within Maiden Erlegh School's grounds, the pre-school is just two minutes' walk from Aldryngton Primary School.